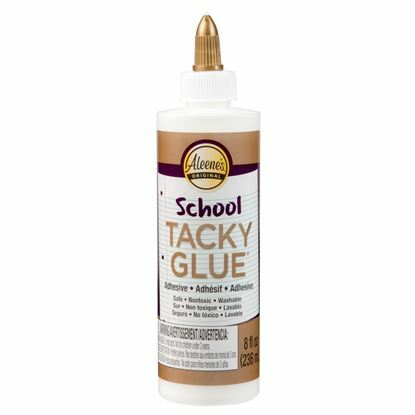 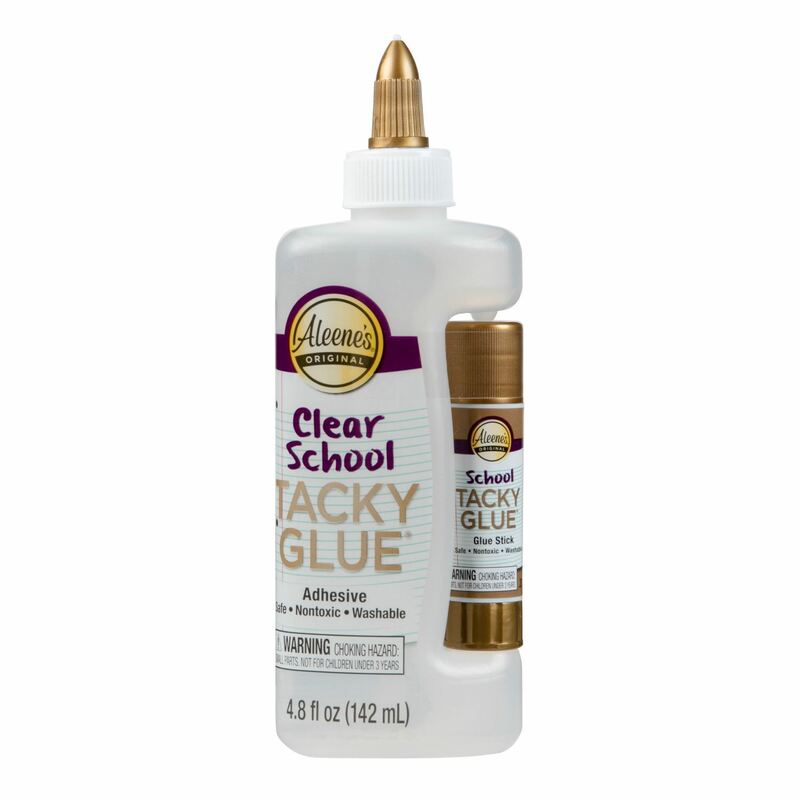 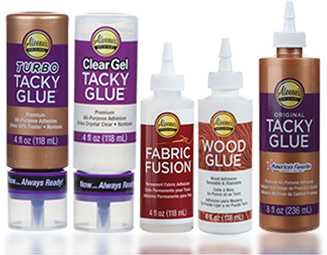 Aleene’s Clear School Tacky Glue is the clear classroom solution for arts and crafts, school projects and more! 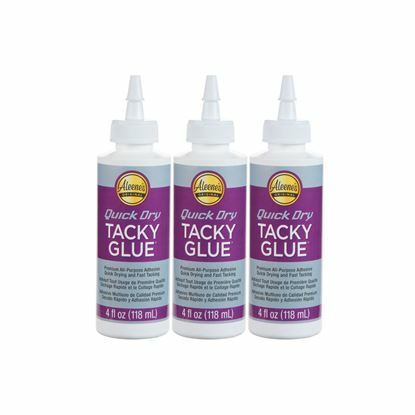 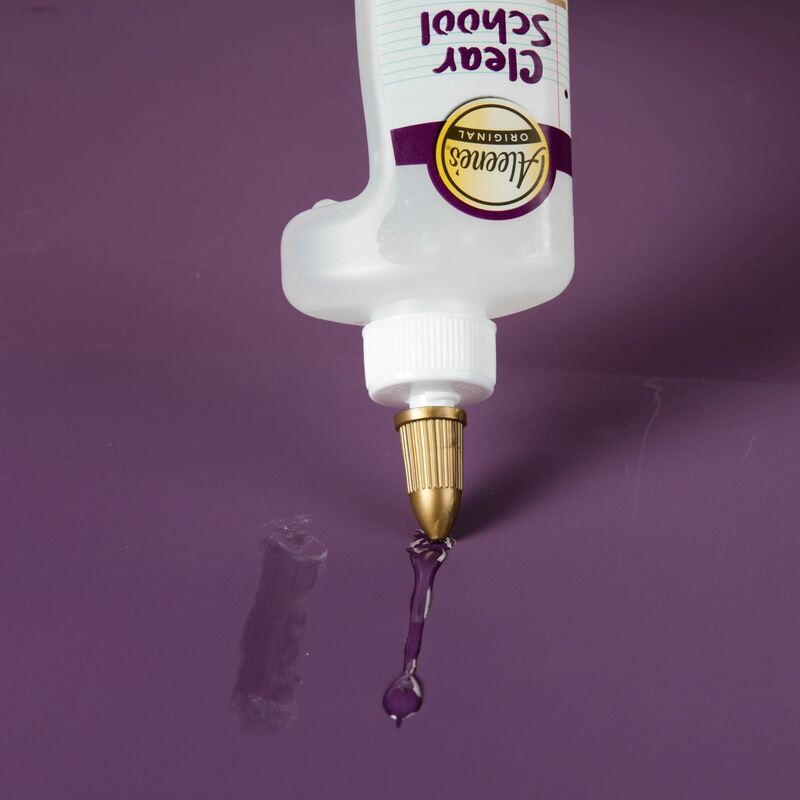 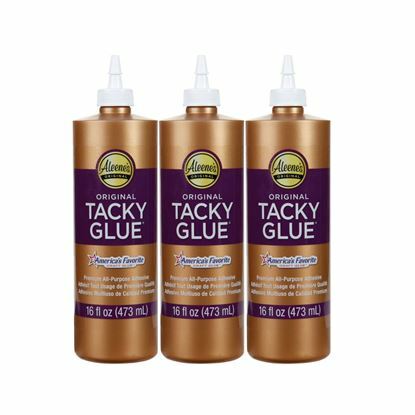 This nontoxic, all-purpose glue works on all kinds of craft surfaces and applies and dries crystal clear, making it great for just about every classroom project. 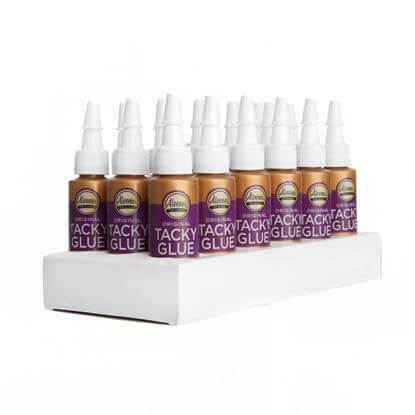 The included acid-free School Tacky Glue Stick is ideal for gluing papers, photos, vellum and other lightweight crafting. 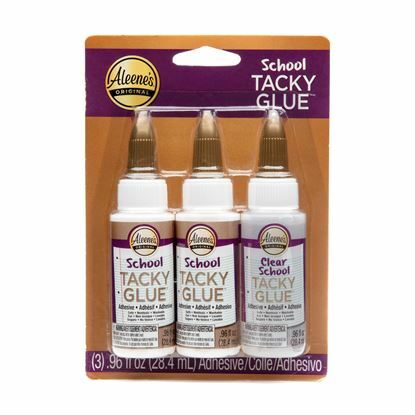 It’s the perfect glue set for kids’ crafts! 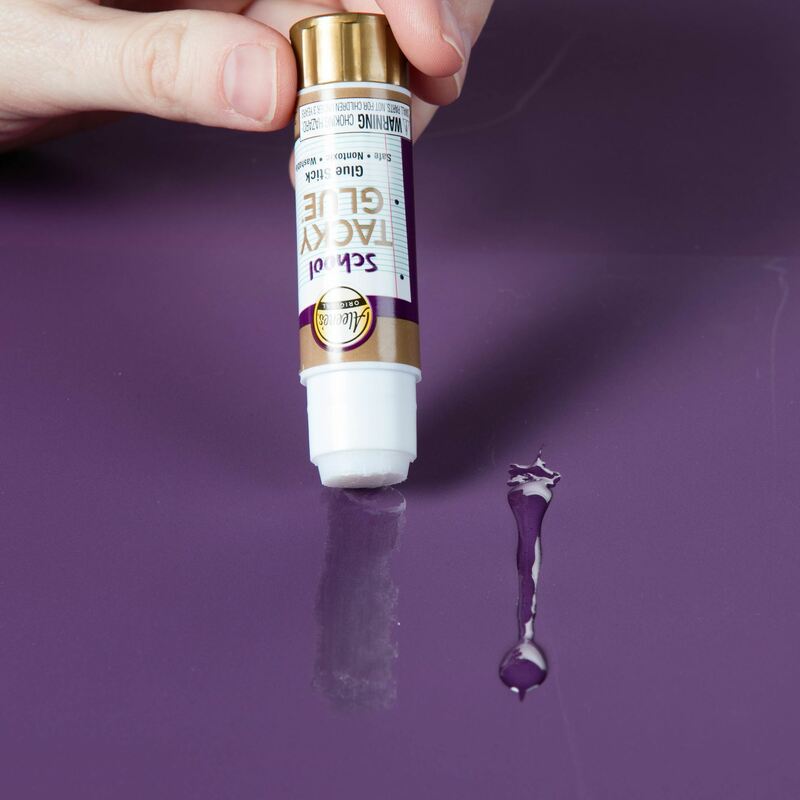 Swipe glue across surface to be glued.